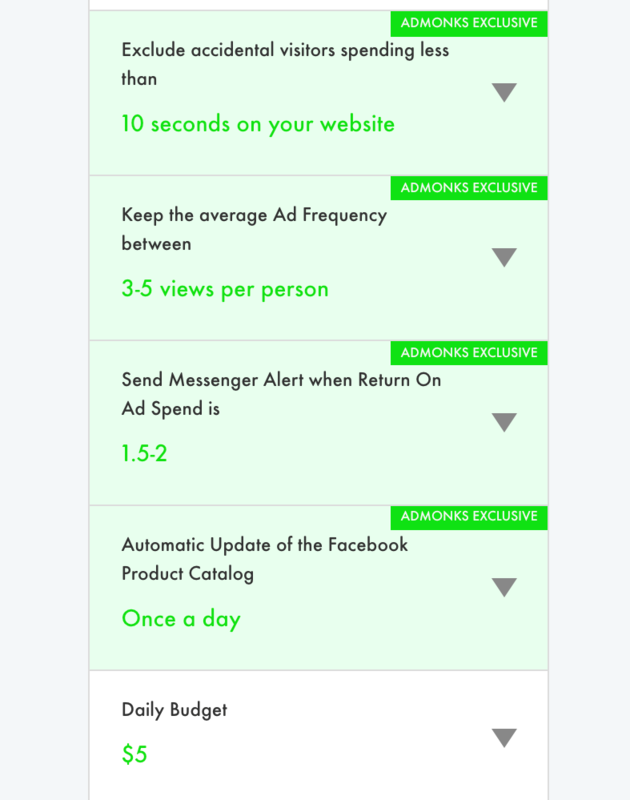 Get to know AdMonks ⭐EXCLUSIVE⭐ features! We have some pretty awesome 😊 remarketing features that no other app out there can offer! Want to know them better? Read on! AdMonks was always all about 🙌 empathy - before we launched the app, we made sure that it fits customers' needs. We had some experience with e-commerce and we knew just how essential remarketing was. That's how AdMonks came to life! 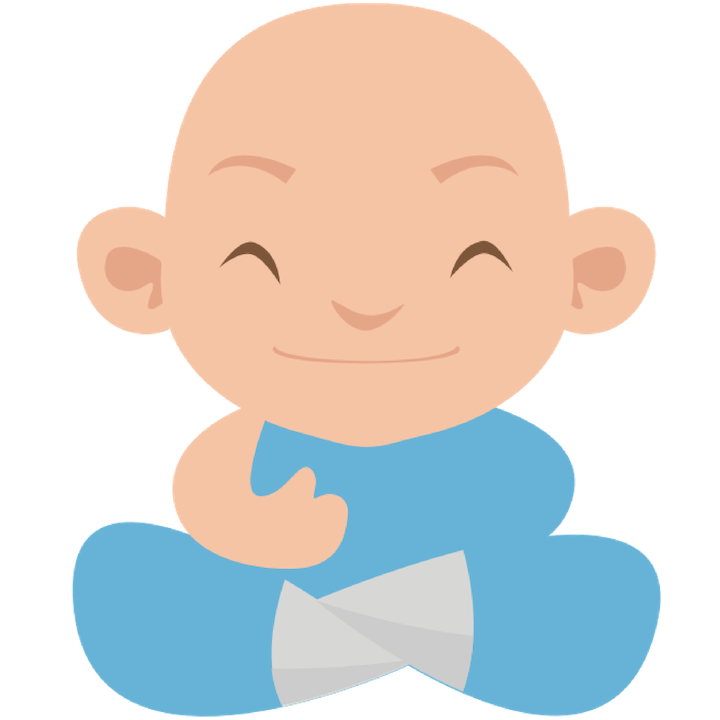 Soon we realised that NO OTHER APP available on Shopify can do what our Monks can do😎. There are many great tools for marketing automation, but only AdMonks have developed true 🤜KUNG FU🤛 in terms of remarketing features. What's so special about the ⭐EXCLUSIVES⭐? send you Messenger notification when your ROAS is below expected. Let us know if you have any questions or opinions, we'd 🖤some feedback!